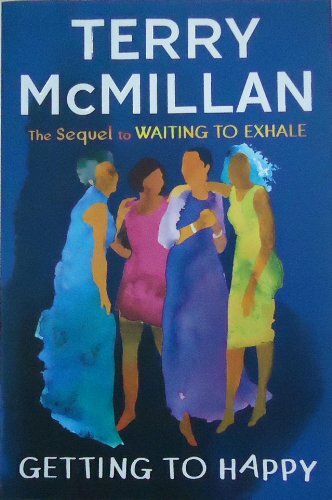 An exuberant return to the four unforgettable heroines of Waiting to Exhale—the novel that changed African American fiction forever. 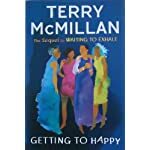 Terry McMillan’s Waiting to Exhale was more than just a bestselling novel—its publication was a watershed moment in literary history. 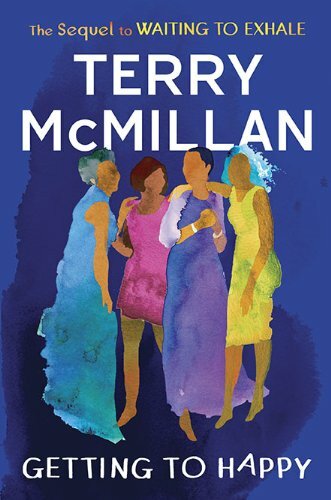 McMillan’s sassy and vibrant story about four African American women struggling to find love and their place in the world touched a cultural nerve, inspired a blockbuster film, and generated a devoted audience. Now, McMillan revisits Savannah, Gloria, Bernadine, and Robin fifteen years later. 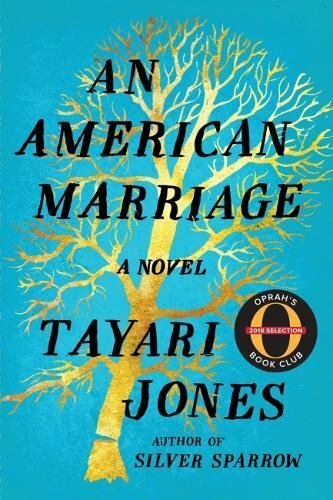 Each is at her own midlife crossroads: Savannah has awakened to the fact that she’s made too many concessions in her marriage, and decides to face life single again—at fifty-one. Bernadine has watched her megadivorce settlement dwindle, been swindled by her husband number two, and conned herself into thinking that a few pills will help distract her from her pain. Robin has an all-American case of shopaholism, while the big dream of her life—to wear a wedding dress—has gone unrealized. And for years, Gloria has taken happiness and security for granted. But being at the wrong place at the wrong time can change everything. All four are learning to heal past hurts and to reclaim their joy and their dreams; but they return to us full of spirit, sass, and faith in one another. They’ve exhaled: now they are learning to breathe. Fifteen years after Waiting to Exhale, McMillan brings back Savannah, Gloria, Bernadine, and Robin–now in their 50s–for a disappointing and uninspired outing. 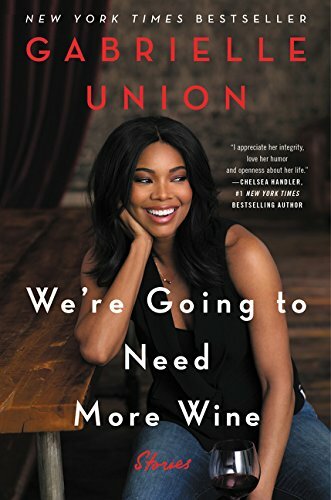 As the story opens, Gloria is very happy, Savannah believes she might be happy, Bernadine is fighting addiction and losing ground, and single mother Robin is trying to resign herself to being alone while things at her job begin to unravel. Within the first few chapters, Gloria and Savannah are struck by disaster, and things go rapidly downhill from there for everyone. Most of the misery has to do with men who lie, steal, cheat, or disappear, or with adult children who face similar problems. Unfortunately, the beloved cast isn’t given a story worthy of them; instead, this reunion reads like a catalogue of personal catastrophes annotated with very long, rambling discussions, with more emphasis on simple drama than character. 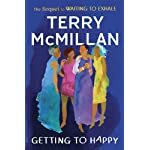 For McMillan fans (and they are legion, given the immense popularity of her novels and film adaptations), the publication of Getting to Happy will be welcome news. The novel is full of the juicy romantic entanglements, family dysfunction, and high drama that readers have come to anticipate. 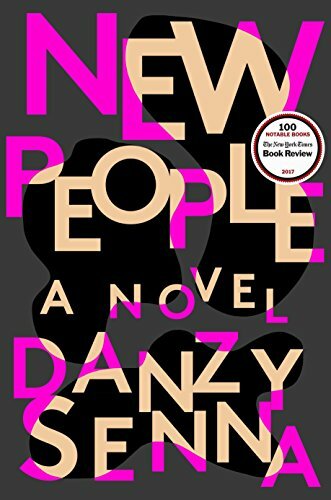 The novel is not without its shortcomings; most critics noted the occasional clunky writing and predictable plot line. After all, McMillan’s characters are the same as before–older and heavier, perhaps, but not necessarily happier or wiser. 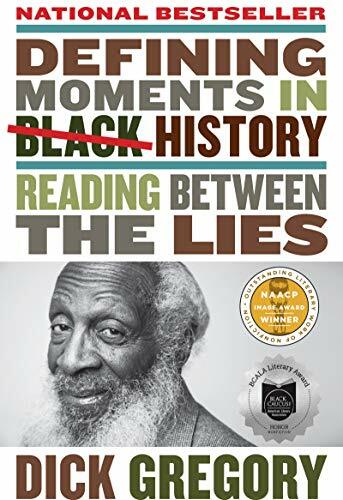 Still, the novel is entertaining, escapist fare, and “Getting to Happy is pretty much required reading for anyone who cared about Waiting to Exhale” (Miami Herald).